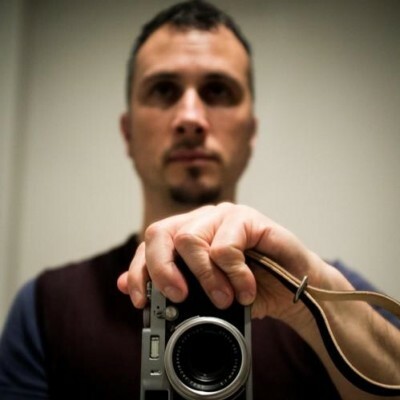 Self taught photographer with a strong passion for street photography and urban landscapes. I started taking pictures and building a strong passion for photography when I was a teenager and I haven't stopped since. I continue to study the work of the photographers that inspires me the most, including Ray K. Metzker, Alex Webb, Joel Meyerowitz, Garry Winogrand, Robert Frank and many others. I'm still deeply immersed in the process of creating my own style. Mostly I'm interested in exploiting the possibilities that the light can offer to picture a scene, in the people and their interactions with their environment, especially the city.